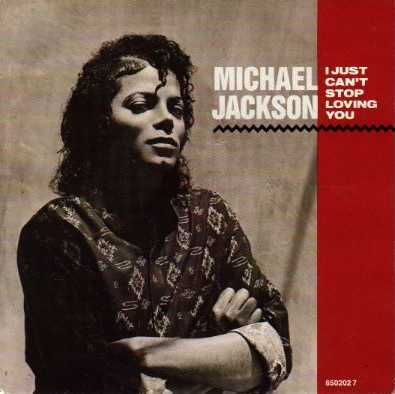 “I Just Can’t Stop Loving You“ is a 1987 ballad by Michael Jackson featuring a duet with Siedah Garrett, and was the first single released from his seventh album, Bad. The song was written by Jackson, and co-produced by Jackson and Quincy Jones. It reached #1 on the Billboard Hot 100, R&B and adult contemporary charts. 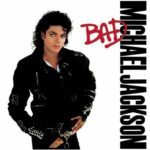 The song became the first of five consecutive number-one Hot 100 singles from the Bad album. It was Jackson’s second number-one song on the AC chart (his first, coincidentally, had also been a duet: 1982’s “The Girl Is Mine” with Paul McCartney).It was released without an accompanying music video.